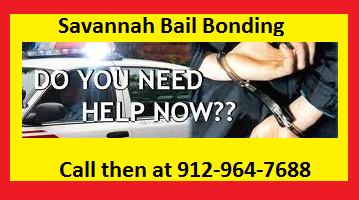 At Savannah Bail Bonding we know bad things happen to nice people and sometimes great people just make not good choices. As bail agents we will provide a public service and believe our clients should walk away happy and satisfied. Our customers are more to us than just dollar signs . We are with you from the start of the bail bond process to the end of the case. We are confident should you ever need a bail bondsman again you will call upon us for all your bail bond needs.